Super ... Waren 2 Nächte dort .. und sind sehr begeistert. Sehr sauber , freundlich . 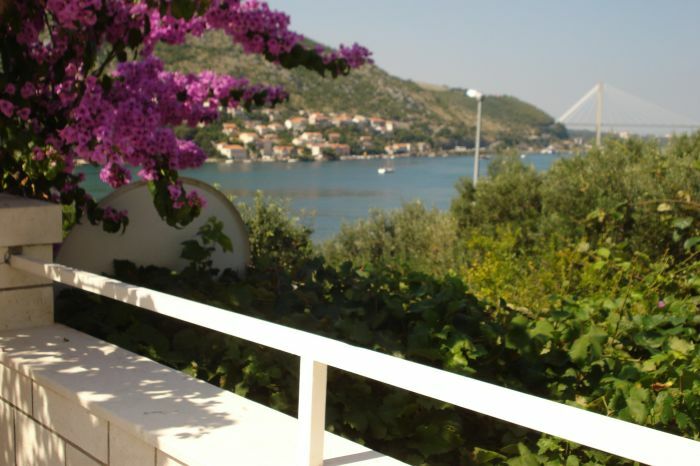 House with garden is situated in a quiet area of Dubrovnik, called Mokosica, and surrounded with Mediterranean sub-tropical vegetation, our accommodation will enable you to fully enjoy your vacation. 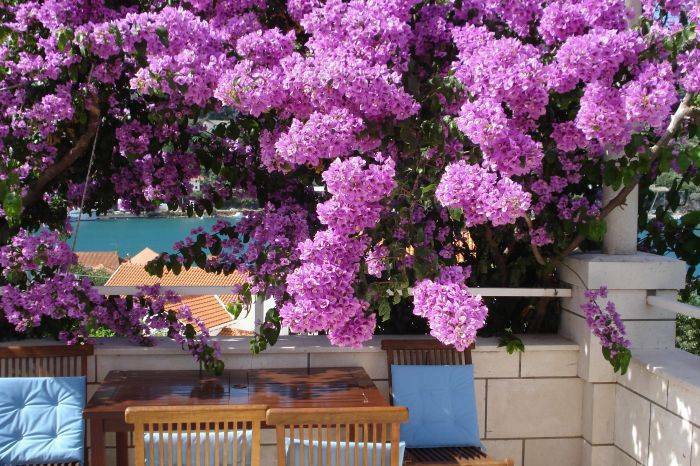 The apartments are situated in a quiet area of Dubrovnik, exactly next to the main road. From Split to Dubrovnik, at the entrance to Dubrovnik Mokosica turn the table and go through the village, stop at the sign Mokosica opposite is a large stone house with a large parking space. 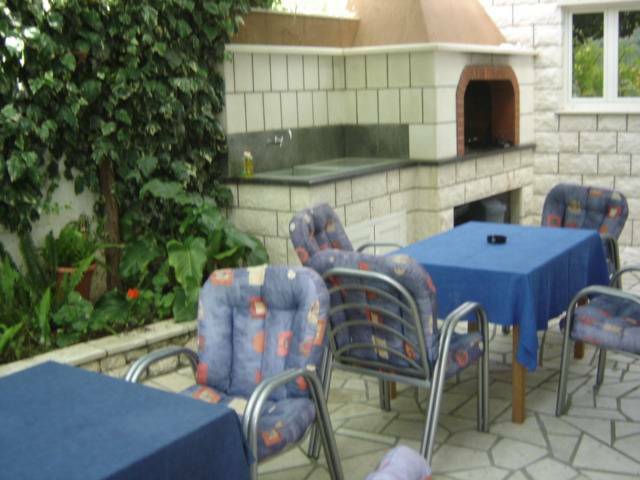 The house is a large parking area and a large terrace with grill is suitable for hanging larger groups. In our house there are several apartments. Apartments are suitable for 2, 4 or 10 people. Each apartment has a bedroom, living room, fully equipped kitchen, balcony, TV, air conditioning and the possibility to connect internet. 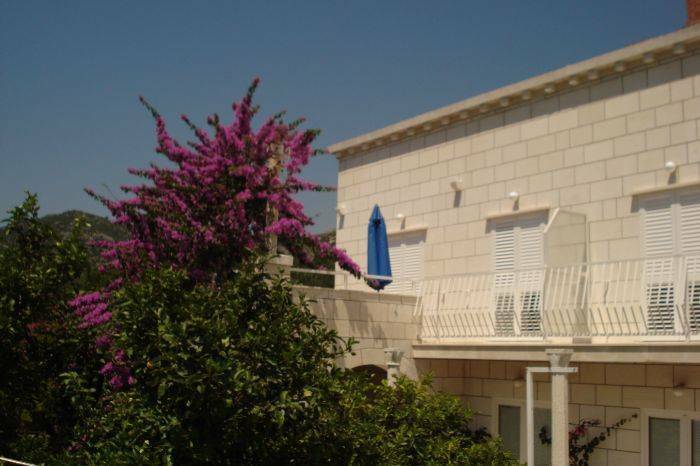 Apartment for 10 persons is a surface of 120m2, 3 bedrooms, large living room, 2 spas, a balcony with sea view, TV, satellite, air conditioning and access to the interet. Unfortunately we do not accept credit cards, so when booking desirable to pay 20% of the total amount, and the rest of the time of arrival. In the event that the reservation applies to one or two days then the price is higher by 10%, and all bookings longer than seven days with a discount of 10%. We will gladly arrange transportation from airport Dubrovnik to you. The driver will be waiting in arrivals with a sign of your name and drive to your chosen destination. Payment will be made directly to the driver in cash (or Euro or Kuna) at arrival. In front of the house is the city bus station, from where it goes directly to the line 1A old town and bus station.